A new group of features has been introduced in recent days across our server regions. All these features come from your suggestions, so a big thank you for your ideas! 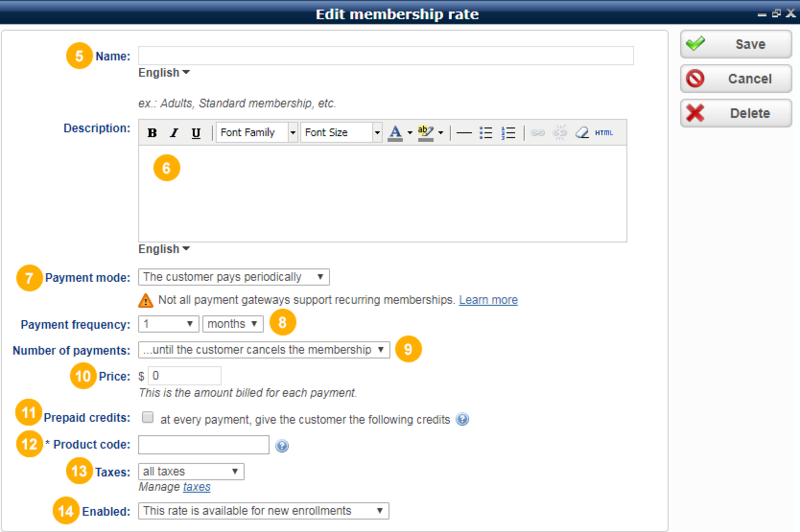 You can now enable a ‘pay later’ option for customers that use a special promotion. After listening to many requests, we’ve finally slightly relaxed our privacy concerns, so that now Bookeo will prevent a customer to sign in twice with the same email address, creating duplicates in your customer database. This will keep your records more organized! And of course you can still merge customer records if the same person books using different names and email address. Now you can change user’s permissions over all your classes, tours, workshops much faster. A new control lets you change permissions in block, with just two clicks. The Booking report now contains more data, including total due and paid, gift voucher used, your custom booking status….